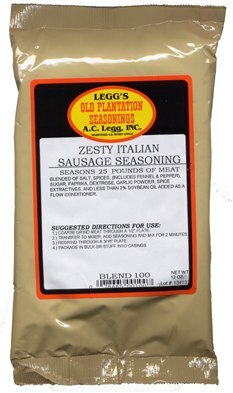 This blend will make a crowd pleasing Italian Sausage. 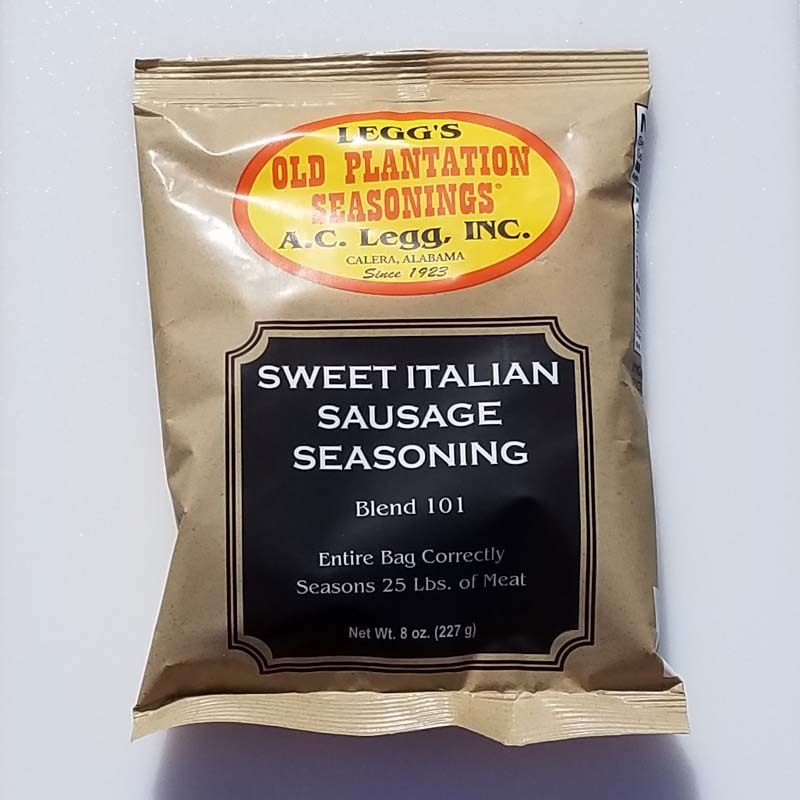 A great balance of fennel and black pepper with a hint of anise and garlic creating a full flavored and delightful Italian Sausage. 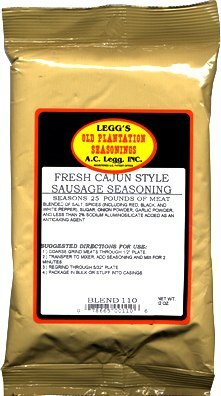 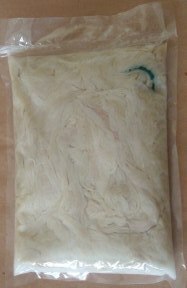 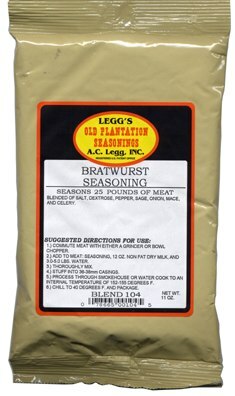 Blended of salt, spices, (includes fennel,& pepper) sugar, paprika, dextrose, garlic powder, spice extractives, and less than 2% soybean oil and silicon dioxide added as a flow conditioner.